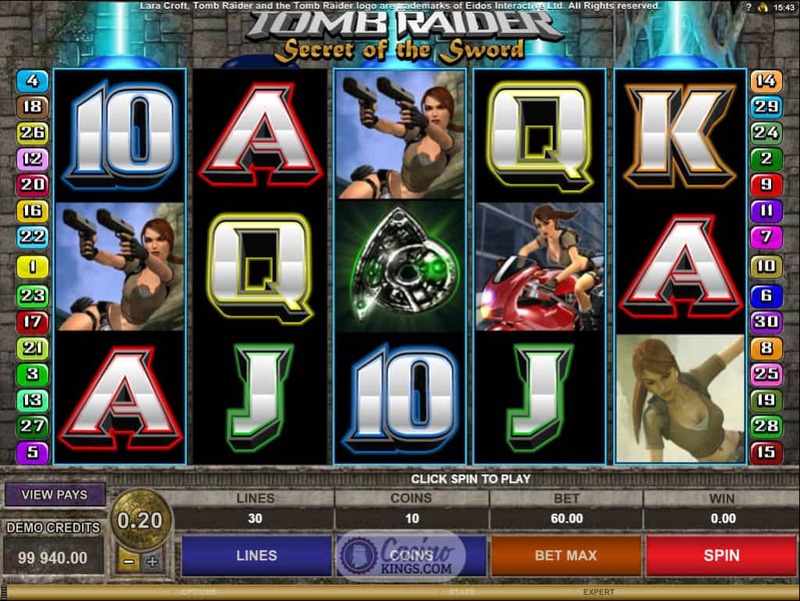 Microgaming’s Tomb Raider Secret of the Sword Slot reunites us with Lara Croft, the “Most Successful Human Virtual Game Heroine” according to the Guinness Book of Records. What they don’t say is that she can neck 10 pints of the black stuff and still have it in her locker to roundhouse kick you in the face. 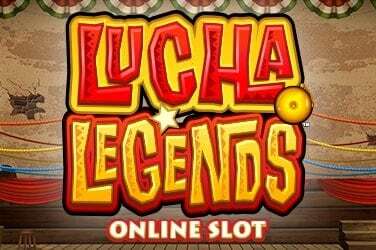 She’s a keeper, and so is this online slot sequel from Microgaming. 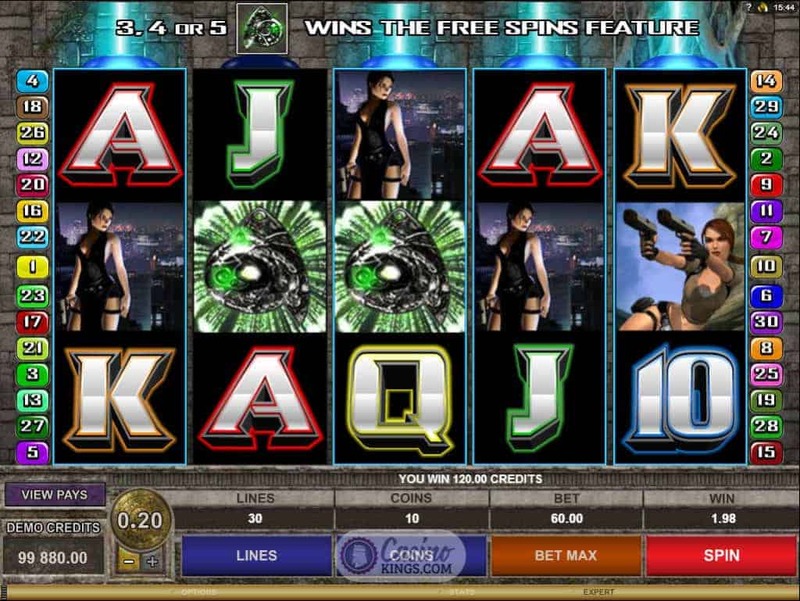 As fans of the original Tomb Raider slot – and indeed the franchise in general – would expect, Ms Croft is back in full throttle action across this five reel adventure. The reel case is (would you believe it?) some sort of tomb, through which Lara (first name terms, winking smiley) rolls, dives and speeds at breakneck pace, if not permanently brandishing her trademark twin pistols then at least oozing menace that she might get them out at any stage. Ahem. As with Microgaming’s first Tomb Raider outing, the visuals and game design are first class, paying top tribute to Core Design’s original heroine of 1996. And paying top tribute to base-game payments are the 30 paylines that Lara has for breakfast. 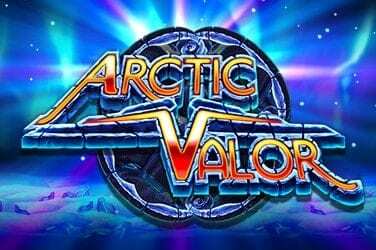 We all know that she’s super, but she jumps into Super Mode at random during the base game to grant us five free spins with random frozen Wilds. Thanks Lara! 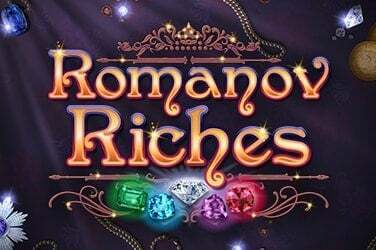 While being on a tomb-raiding adventure with the world’s favourite heroine is a bonus in itself, landing three or more Green Fragment Scatters will trigger the game’s Free Spins feature. 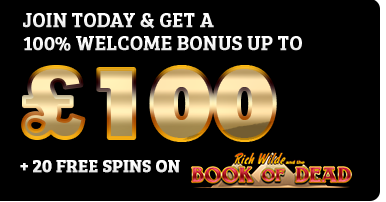 With 10 free spins at our disposal we have chance to post some big wins, but with Microgaming’s Rolling Reels feature in full force we could be walking away with something more like a cricket score. The symbols from winning combinations roll away, allowing more symbols to take their place. 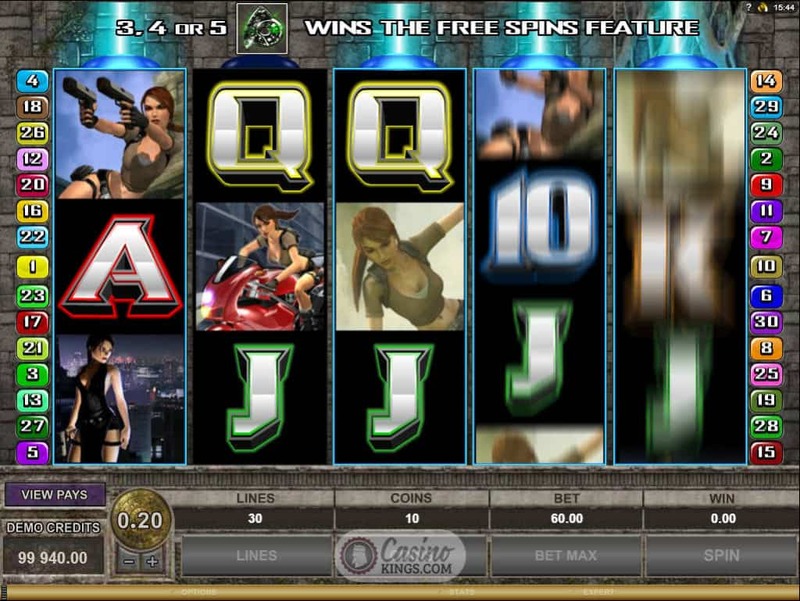 With each Rolling Reel win, the bonus feature’s multiplier increases by one multiplier, up to a maximum of 5x. Throughout the game Lara also promises to take us on a globe-trotting adventure with her Global Adventure Bonus. Landing a Passport symbol on the centre of each of the five reels at any time – not simultaneously – launches this bonus that will bring us a map to Bolivia, London, Ghana, Nepal and Tokyo. Each location yields six artefacts from which we must choose – but choose wisely if you want the adventure, and the treasure, to continue. 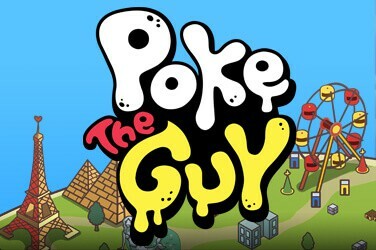 Microgaming have yet again pulled a gaming adaptation out of the bag. 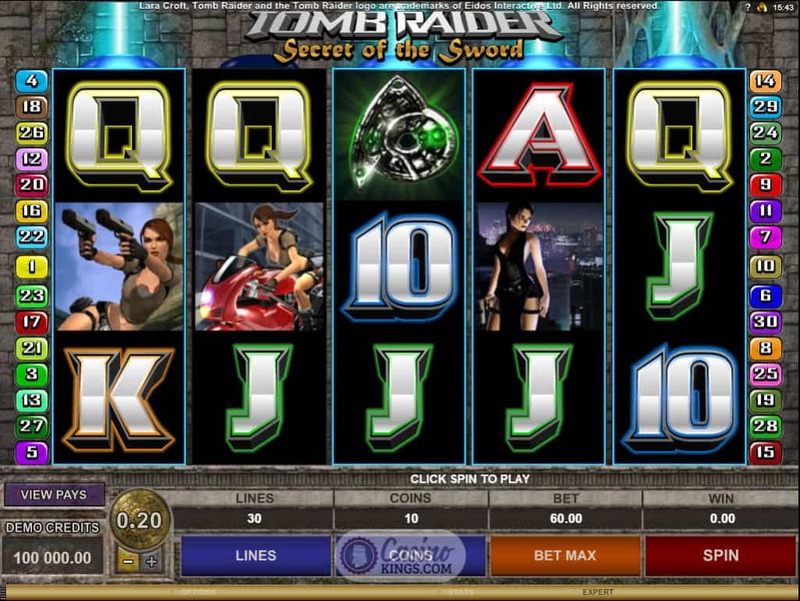 They have built on the success of the original Tomb Raider online slot to make Tomb Raider – Secret of the Sword that rarest of gems – a sequel superior to its original.